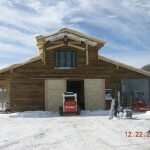 Stand alone barns, living quarters or 2nd story homes – Advance Concept has the team to make it happen for you. 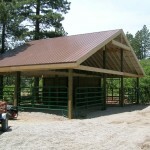 We also build arenas, pole barns, and shelters. 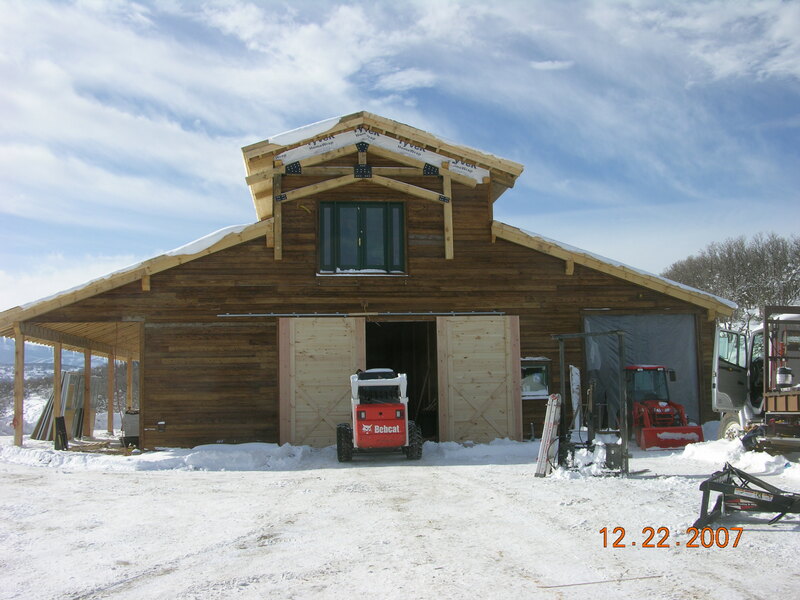 Use all or part of our design and engineering services and our construction team – our goal is to give you the project you want, on time and on budget. Remote location, uneven terrain? 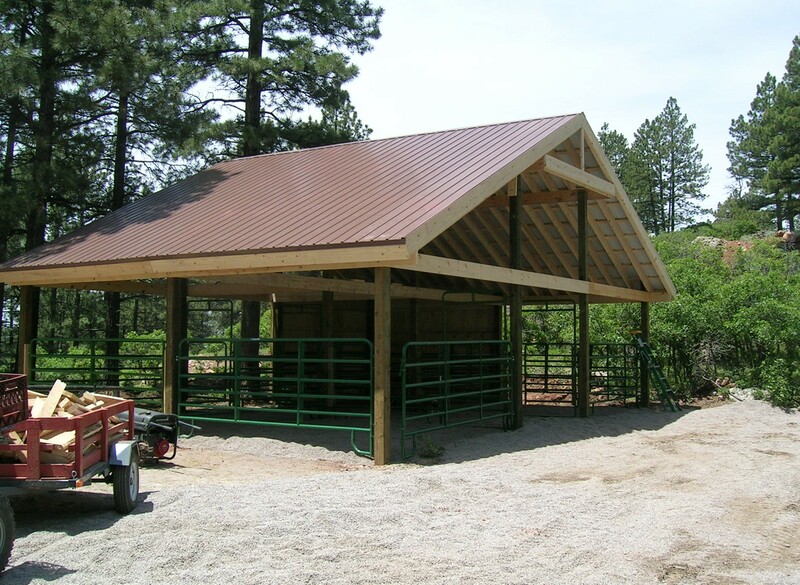 Advance Concept has built equestrian facilities in remote areas and in cities. Call us for a free estimate. Serving all of NM.